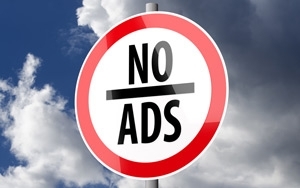 Ad-blocking software in browsers might have a much deeper effect on a variety of advertising metrics than the industry first believed, impacting everything from Web page load time speeds to video metrics used to measure success. When ad-blocking capabilities are turned on in mobile browsers, elements on a Web page take less time to load, meaning that site visitors can begin interacting with the content much faster, according to research from Catchpoint Systems, which monitored major sites across banking, eCommerce, news and travel with and without ad-blocking. The data shows that enabling ad-blocking makes Web pages load faster in all instances, with the biggest boost in speed for ad-heavy news sites, where the Web page load time was more than three seconds faster.